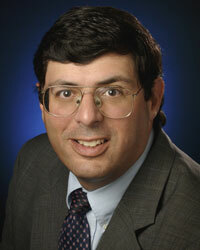 Christopher Scolese of New York, to be the Director of the National Reconnaissance Office. Mr. Scolese currently serves as the Director of NASA’s Goddard Space Flight Center. Previously, he served as the associate administrator at NASA headquarters in Washington, D.C., and as NASA’s chief engineer. Mr. Scolese is the recipient of the Presidential Rank Award of Meritorious Executive, the NASA Distinguished Leadership Medal, the Goddard Outstanding Leadership Medal, two NASA Outstanding Leadership Medals, and the American Institute of Aeronautics and Astronautics (AIAA) National Capital Section Young Engineer/Scientist of the Year award.